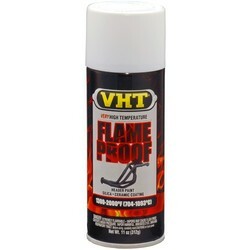 VHT SP201 Black Wrinkle Plus Coating combines strong colors with a classic wrinkle texture for a custom look. Goed product. Hiermee is een prachtig resultaat te bereiken! Review by Kees ccm K.
It is temperature resistant up to 350 degrees Fahrenheit. and is ideal for adding a touch of personal styling to almost any metal surface. 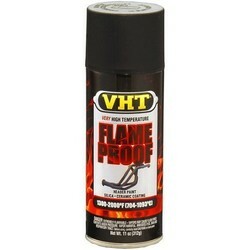 VHT Wrinkle Plus resists color fading, grease, degreasers, and severe weather conditions. This tough durable wrinkle finish is extremely resistant to rust, corrosion, chipping and cracking. Careful preparation is essential to insure proper adhesion and curing. 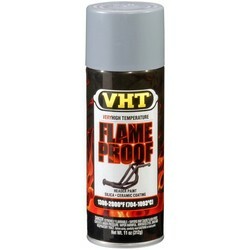 VHT Wrinkle Plus Coating is part of a multi high performance coating system. The coating system products consist of primer and paint. 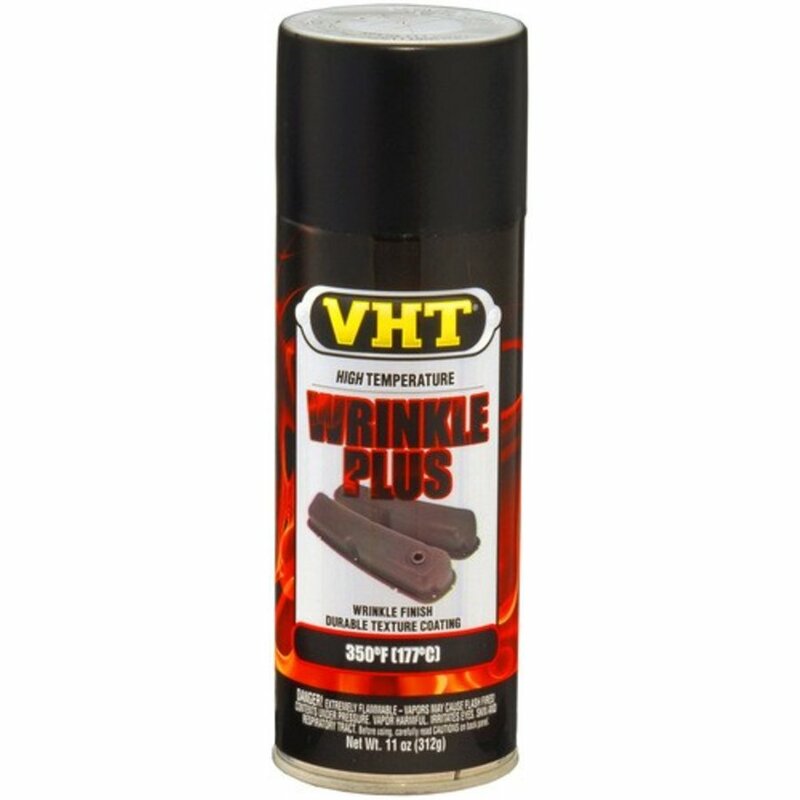 VHT Wrinkle Plus Coating dries to the touch in 30 minutes and completely over night. 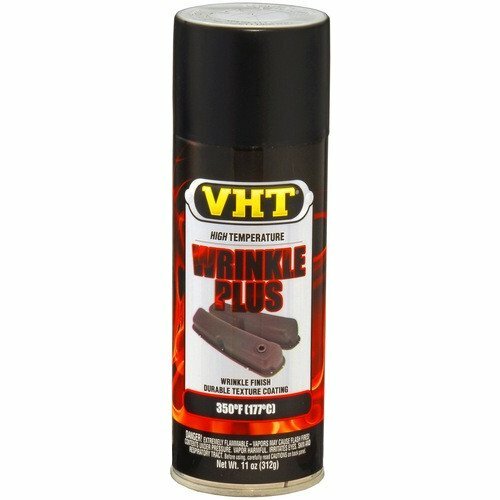 VHT Wrinkle Plus Coating only attains its unique qualities after correct curing. Curing occurs with normal engine operating temperatures or parts can be heated to 200 degrees Fahrenheit. Complete application and curing process instructions are also printed on each can.